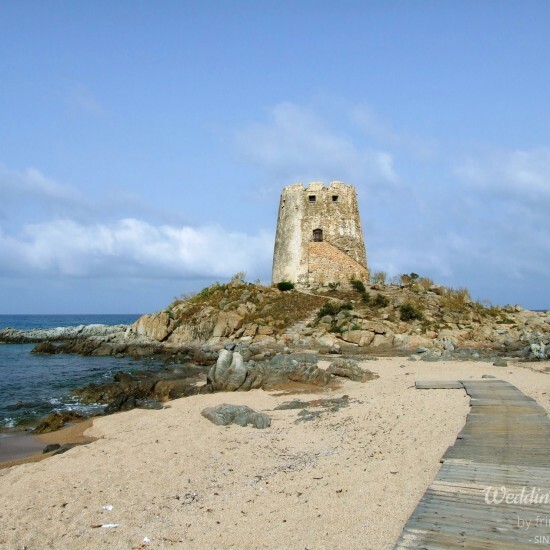 Barisardo is a typical Sardinian village situated 4 km from the sea on the east coast. 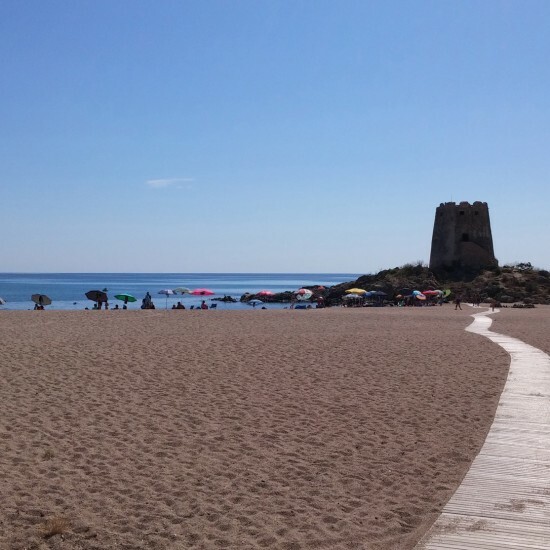 Barisardo’s main attraction is its wonderful and varied coastline which extends for 10 km and is characterized by long sandy beaches and the crystal-clear blue water. 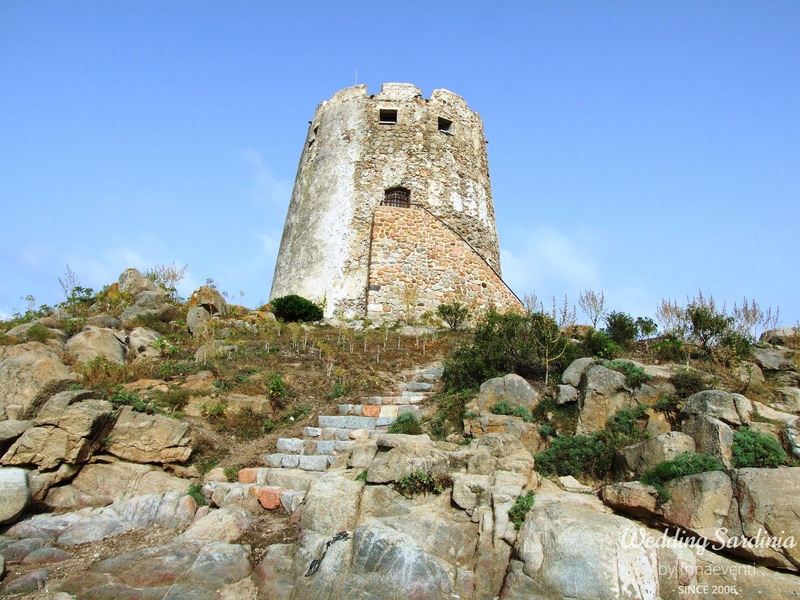 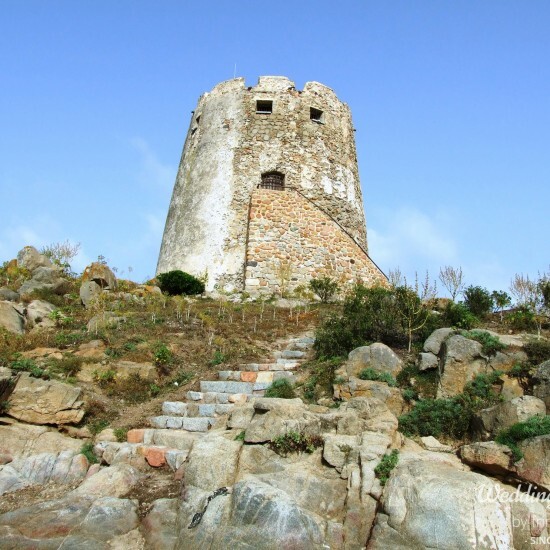 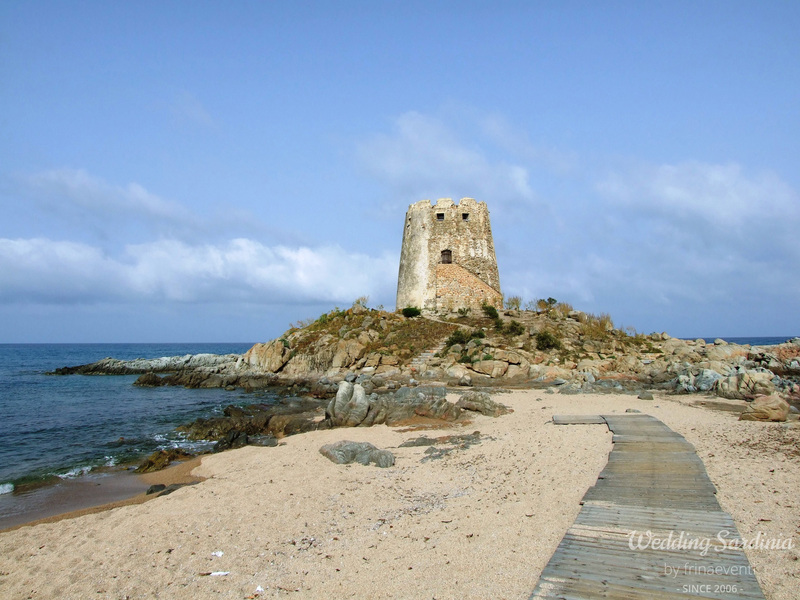 In the middle are the rocks of granite on which the famous Spanish Tower of Barisardo (Torre di Barì) is built, overlooking the sea. 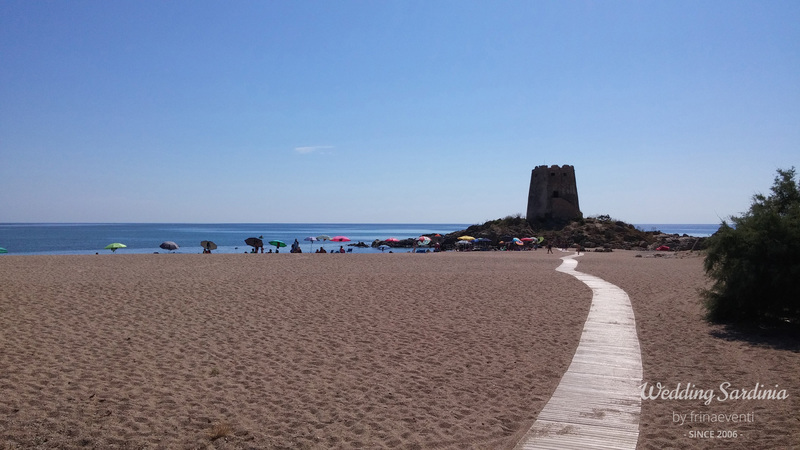 This small tower splits the long beach in two sides, the north side called “Mari de is ominis” (Sea of ​​Men) and the southern part called “Mari de is femunas” (Sea of ​​females), a reminder of the times when the two beaches were visited by men and women separately. 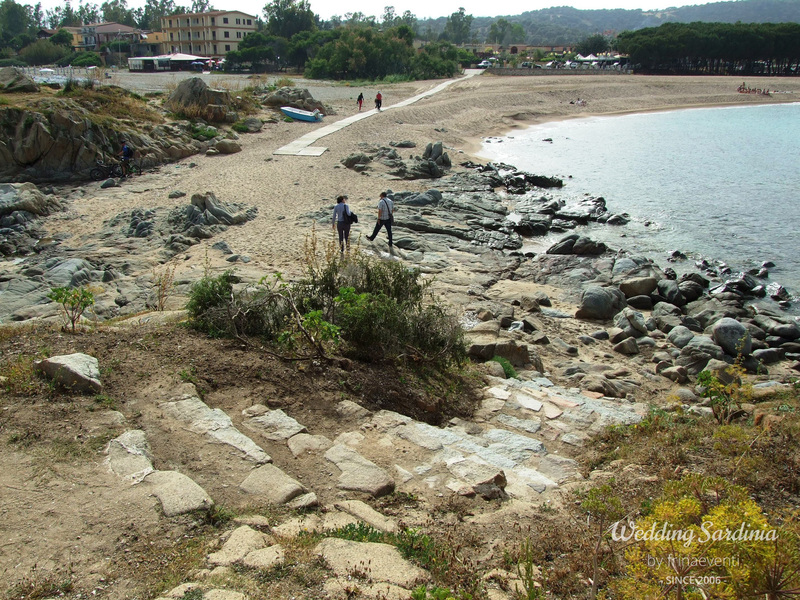 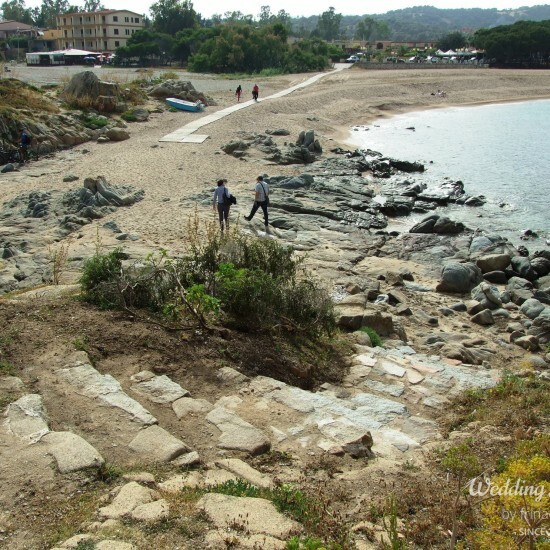 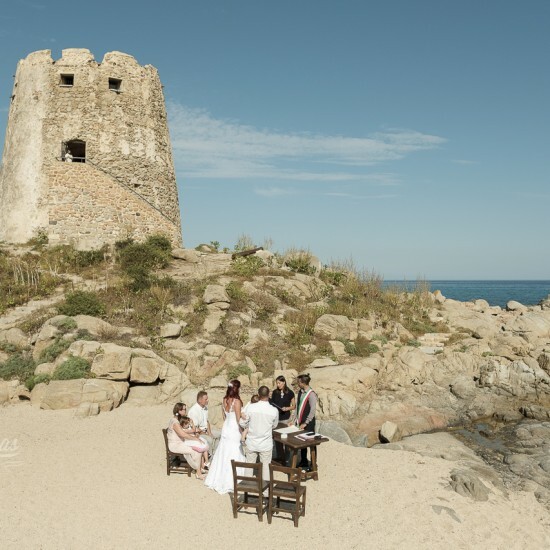 Nowadays this small tower is also used to celebrate intimate civil ceremonies with few guests and the long beach is very popular among tourists, offering all kinds of beach services and attractions. 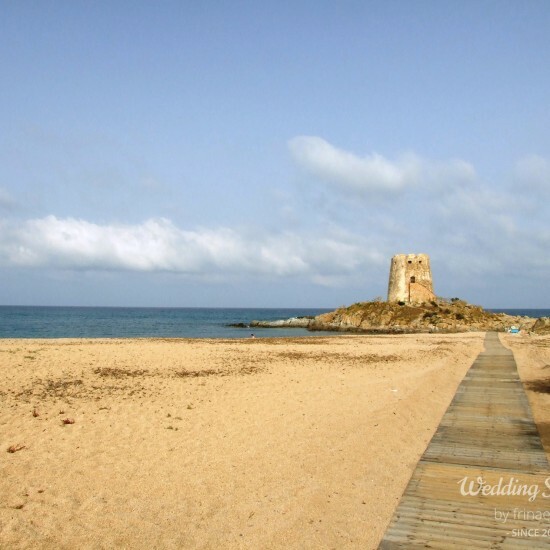 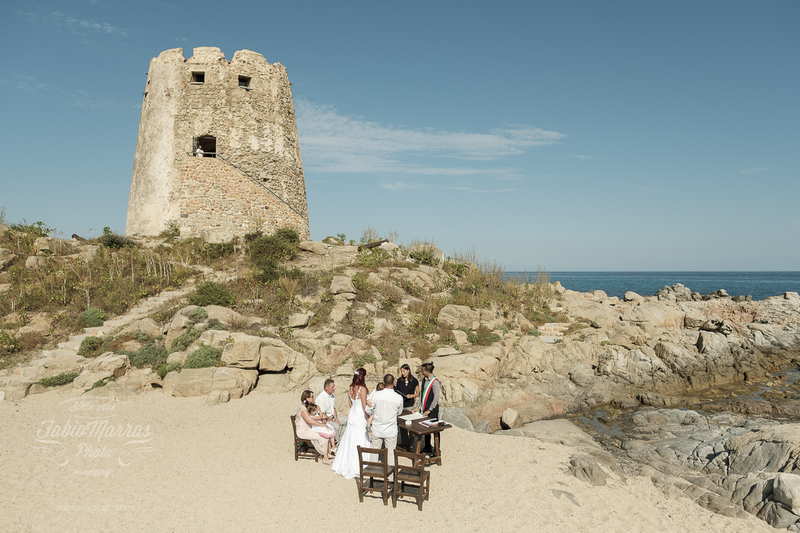 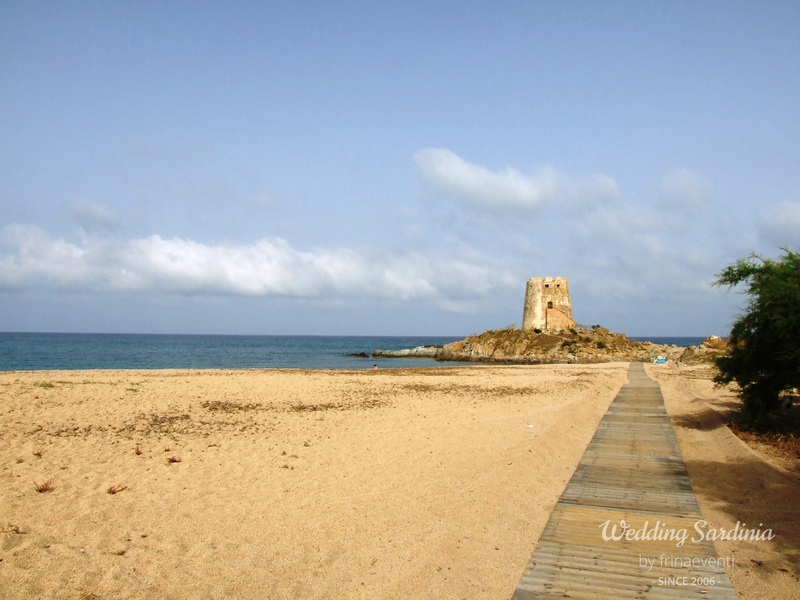 Civil ceremonies can be organized inside the Spanish Tower (Torre di Barì), on the beach under the tower or in the local town hall.